An ensemble of community legends have been honoured for their contributions to Pakenham and the wider region during Cardinia Shire’s Australia Day celebrations on Saturday. 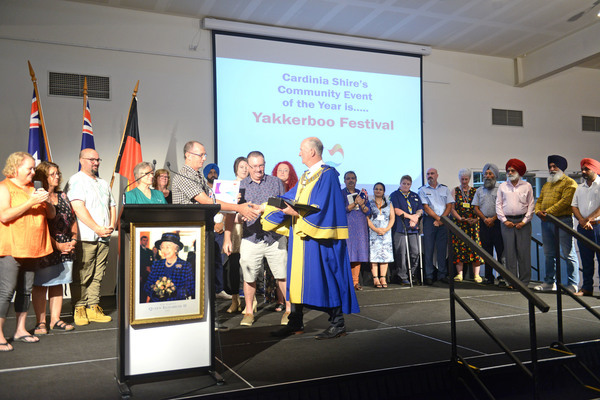 Dr Harpeet Kandra was recognised as Citizen of the Year, June Wright, Senior Citizen of the Year, and Meaghan Venables, Young Citizen of the Year while the iconic Yakkerboo Festival claimed the mantle of being Cardinia’s flagship event. 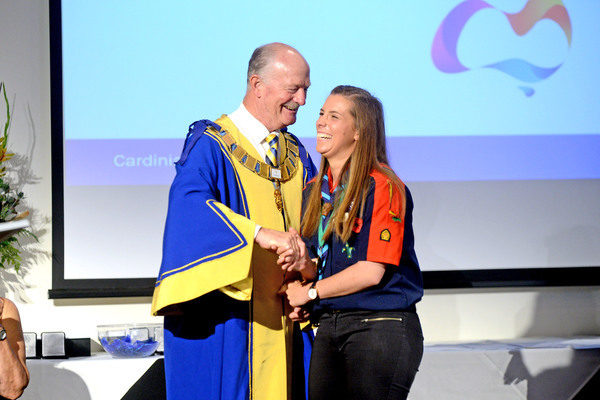 Cardinia Shire Mayor Graeme Moore was full of praise for all of the winners and nominees – thanking them for their commitment and contributions to the municipality. 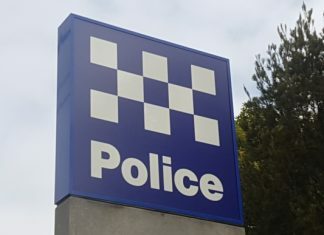 “We acknowledge and celebrate these outstanding Australians and look forward to continuing to all work together to make our community, and our nation, truly great,” Cr Moore said. 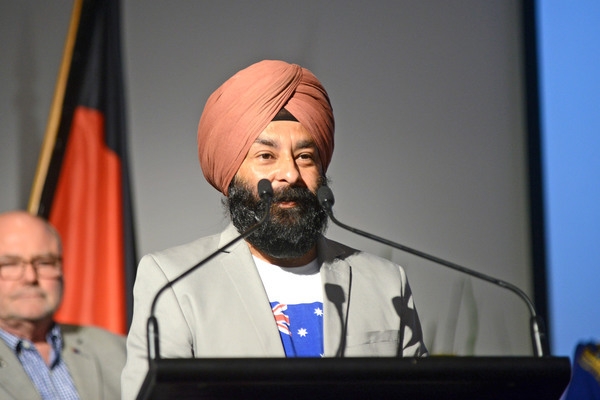 “This year’s Citizen of the Year, Dr Harpreet Kandra was a driving force for the new Sikh temple in Officer, which fosters a sense of community and acceptance, and provides a safe space for personal and spiritual growth. 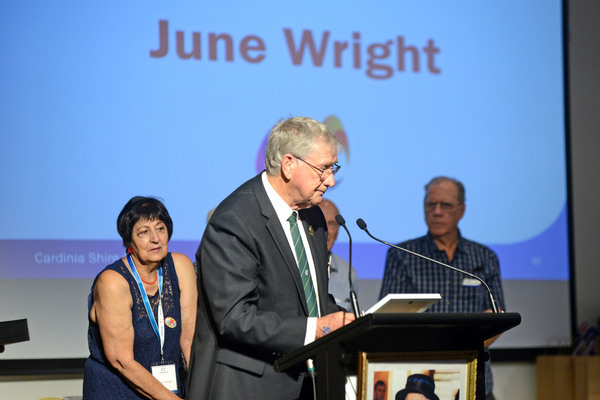 “Our Senior or the Year, June Wright has been recognised for her lifetime of volunteering in Kooweerup – from Scouts, to RSL and Op Shops. community event that has been running for 42 years. “This event is delivered by a committee who work tirelessly each year to ensure the event grows from strength to strength”. Cardinia Shire’s Australia Day ambassador Sahihe McDonald said a community was like a garden, where you got back what you put in. “Just like a garden, the more you put in, the more you get out of it,” Ms McDonald said. A noted campaigner for justice and equality, Ms McDonald left her native Iran to study nursing in the 1960s and immigrated to Australia in the ‘70s. As a Perswian, Farsi-speaking interpreter, she has supported many refugees to settle in Australia and also offers her skills to the Royal Children’s Hospital. She has raised funds for special schools, supported children with parents in prison and continues to offer weekly support to people at the Asylum Seeker Resource Centre. Ms McDonald said he loved her adopted country and thanked the Indigenous owners for taking such great care of it. “We will always be in Aboriginal land,” she said. “It is a privilege to live on this land and we thank the Indigenous people for looking after it so well. Ms McDonald said the multicultural nature of Australia helped make it so great. She said that in Iran she had no opportunity to attend university and grasped that opportunity when she migrated, appreciating not being discriminated against because she was a woman. Harpreet is a leader in the Sikh community and was the driving force behind the opening of the new Sikh temple in Officer. He sourced grant and philanthropic funding for the temple, including provision for a kitchen, enabling food preparation for community events. June is a lifetime volunteer, first becoming involved with Scouting in the 1970s through her children and recently retiring as the group leader of the 1st Koo Wee Rup Scout Group. She was previously a district Cub Scout leader, a Cub leader, a Victorian Cuboree volunteer, and an Australian Scout Jamboree volunteer leader. June rarely misses a community event and can often be found selling raffle tickets or helping in any way she can. Meaghan has been an active member of Scouts for 10 years, where she first began her volunteer work as a youth helper in Cubs. Since then she’s also volunteered as a surf lifesaver and is now an assistant Joey Scout leader in Rovers. During her time at Scouts, she achieved an Australian Scouting Medallion and a Queen Scout Award. The Yakkerboo Festival has been running for 42 years, and now attracts more than 10,000 people, many of whom live locally. The event brings the community together for an affordable festival day thanks to the hard work and dedication of the committee.